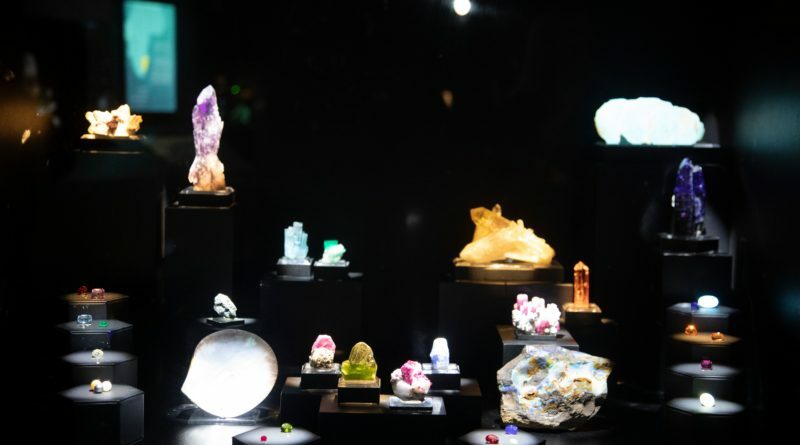 The Perot Museum of Nature and Science has unveiled a refreshed Lyda Hill Gems and Minerals Hall. 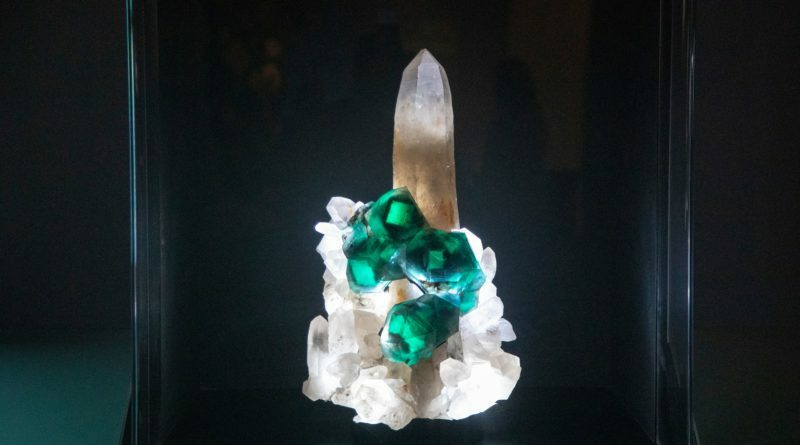 Enhancements to the Lyda Hill Gems and Minerals Hall include a redesigned floor plan and new opportunities to educate and engage guests while highlighting one-of-a-kind signature displays and new pieces. 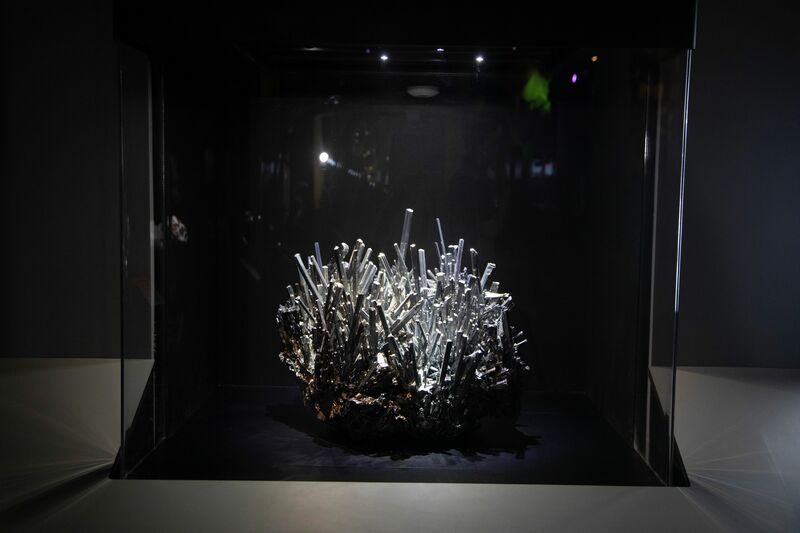 The Museum uses a “loan-versus-own” collection method to display and regularly rotate some of the world’s highest-quality gems and minerals. 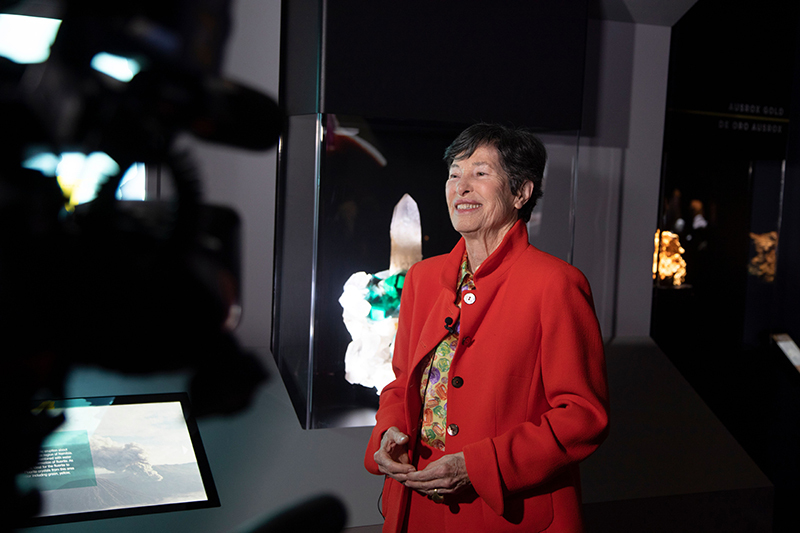 “By bringing the world’s most exceptional gems and minerals to North Texas, we hope to inspire guests to more deeply connect with this fascinating science,” said Linda Silver, Eugene McDermott chief executive officer of the Perot Museum of Nature and Science. 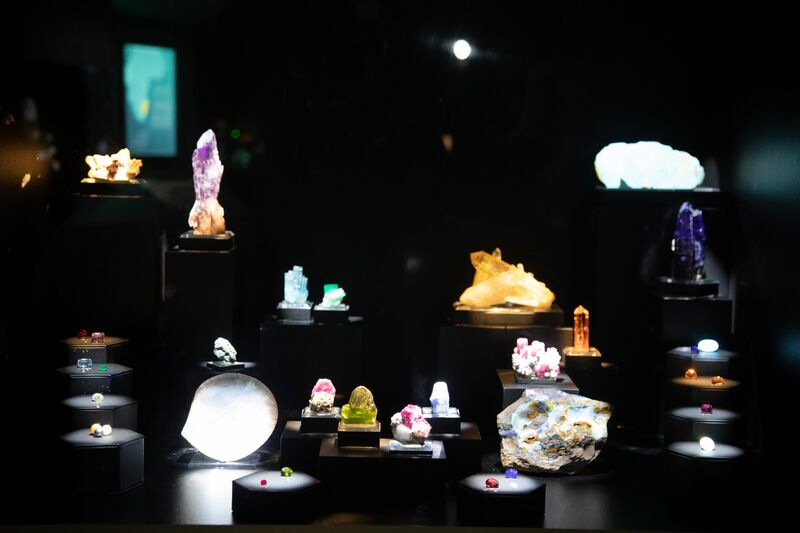 In conjunction, museum leaders also announced a new strategic initiative – the Gems and Minerals Center of Excellence – that aims to elevate interest and understanding of gems and minerals. 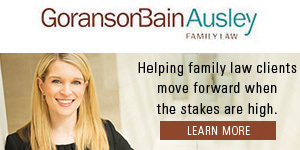 A new director has been hired to lead this key top-priority initiative. The updated hall is the first step of the Perot Museum’s new strategic focus to stand out internationally in the gems and minerals realm. 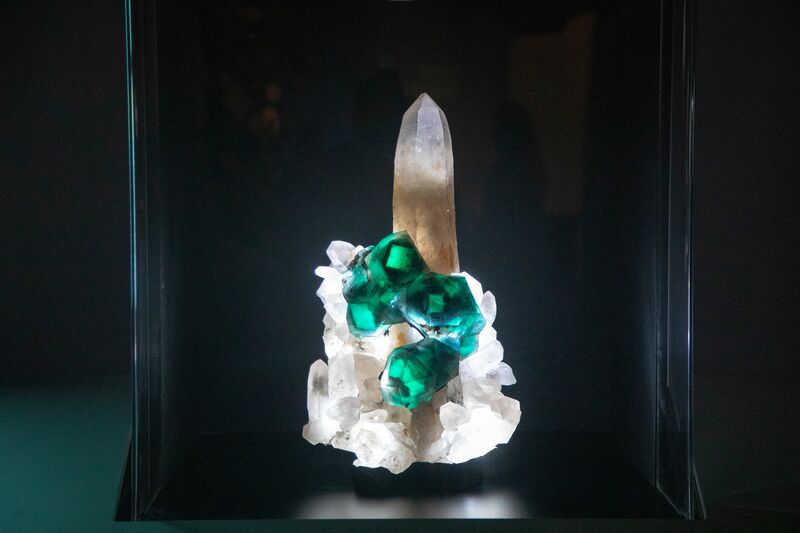 The Gems and Minerals Center of Excellence marks the Museum’s second initiative to elevate its status as a core for education and communication about the ever-changing sciences. 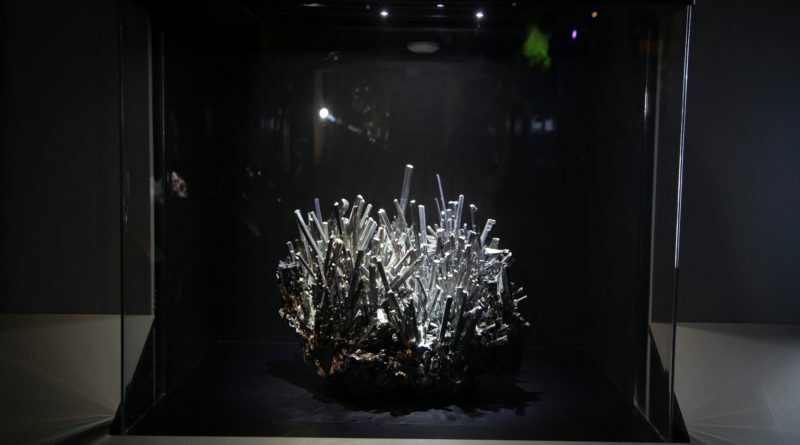 The museum also has established the Perot Museum Gems and Minerals Legacy Award to recognize support for the Museum’s Gems and Minerals Center of Excellence and outstanding contributions to the gems and minerals community. 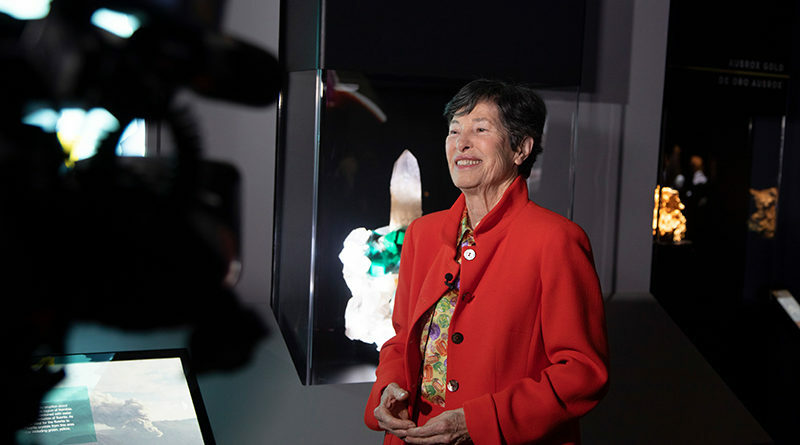 Lyda Hill is the 2019 recipient of the newly named award in tribute to her longstanding stewardship of the Museum and generosity in sharing her personal treasures with the community.